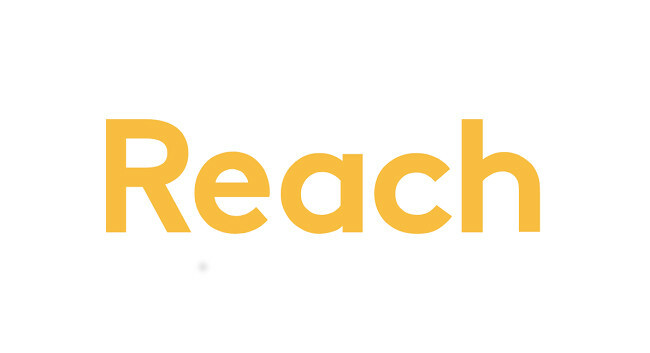 Reach plc has appointed Rob Young as social media editor across the Daily Express and Daily Star. Rob joined on 27 February from his social media editor role at Yahoo!, and has also previously served as a film critic at DIYMag.com. A replacement social media editor at Yahoo! is yet to be confirmed.